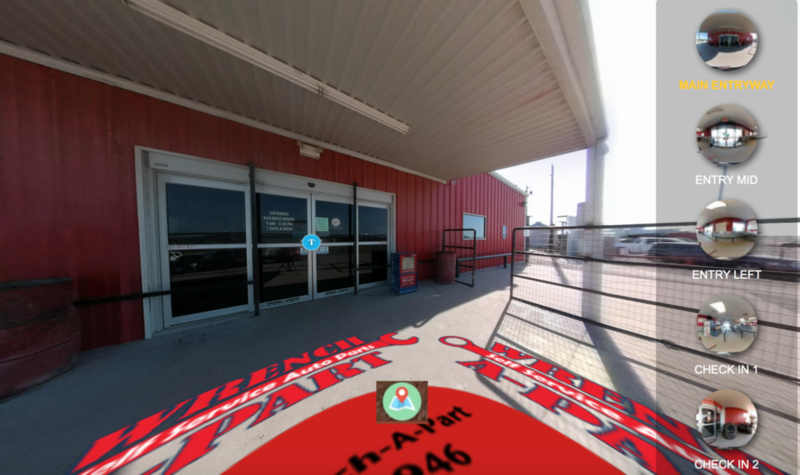 Find the Part You Need Today! 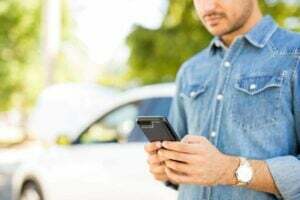 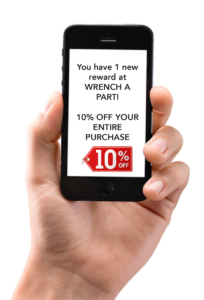 At Austin Wrench-A-Part we strive to provide the absolute lowest prices and largest selection on used auto parts in the area, while providing a clean professional atmosphere. 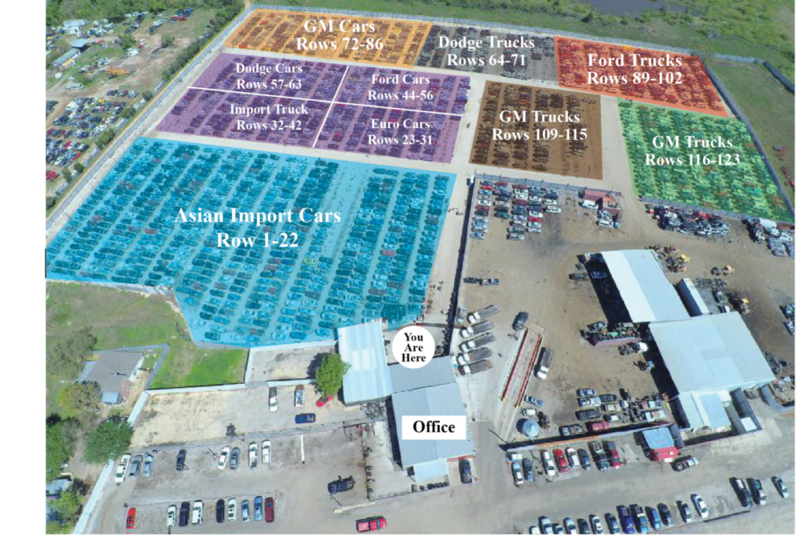 Dozens of new used cars and trucks enter our salvage yard everyday ensuring you’ll receive the best selection of used car parts to pull from in the Austin area.